In this file photo, Susana Mendoza speaks at Democrat Day at the Illinois State Fair in 2015. 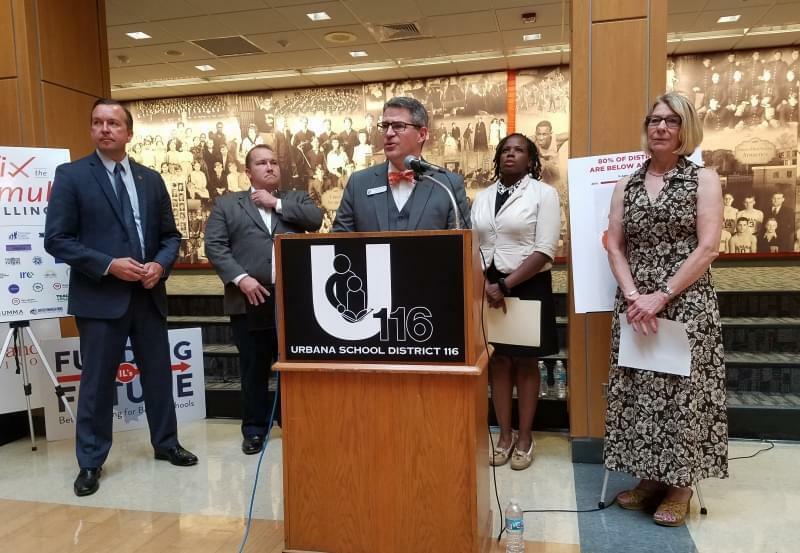 Schools are still waiting on their main payment from Illinois government ... as Democrats and Republicans continue to fight over how to divvy up the money. The state Senate has announced it will take up the matter Sunday. But, Illinois already missed a deadline. 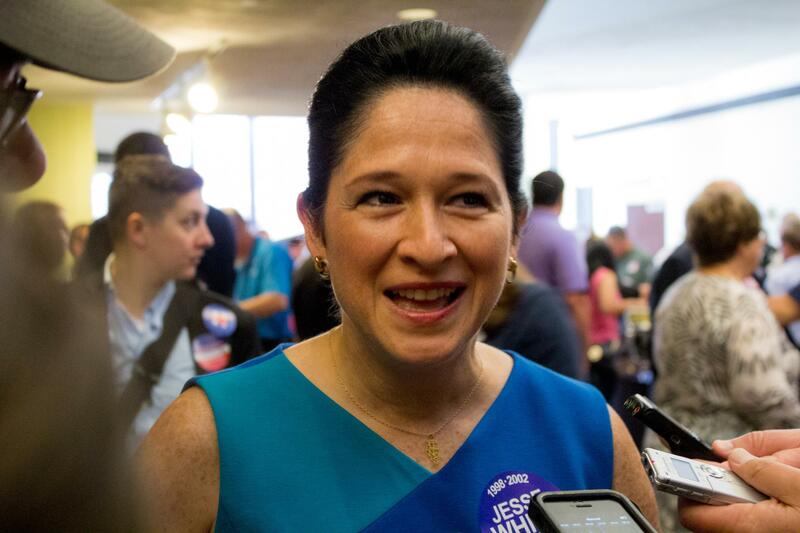 That came and went Thursday, when state Comptroller Susana Mendoza says for the first time in Illinois history, her office could not send schools their first round of funding. So far, all Illinois schools are expected to open for their regular fall classes. But some have said they won’t be able to keep going for more than a month or two, unless the state money starts to flow. Instead of sending the General State Aid payment for education on Thursday, Mendoza released a different kind of payment for schools. Those were the so-called “categoricals”: funding for schools that falls outside the regular education budget, and earmarked for things like transportation and special education. That one was due nearly six months ago, at the end of March. Senate Democrats reject Republican Gov. 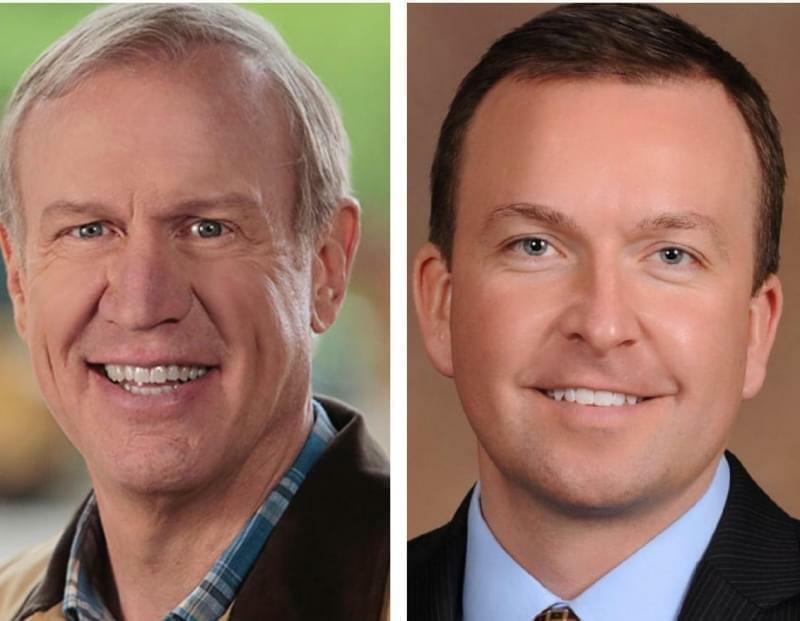 Bruce Rauner’s suggested rewrite of their funding legislation known as Senate Bill 1. Democrats are expected to try to override him Sunday, but say they’d prefer a bipartisan compromise. 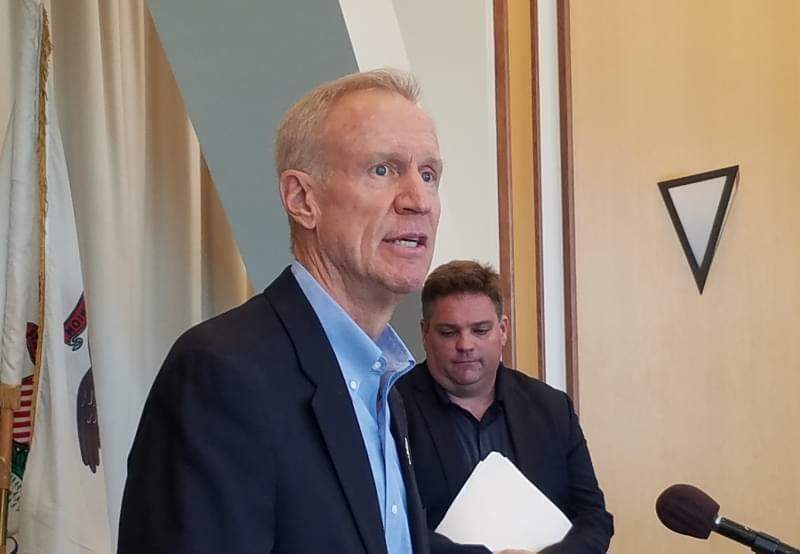 Whatever the Senate does will need agreement from the Illinois House, which is scheduled to meet on Wednesday.